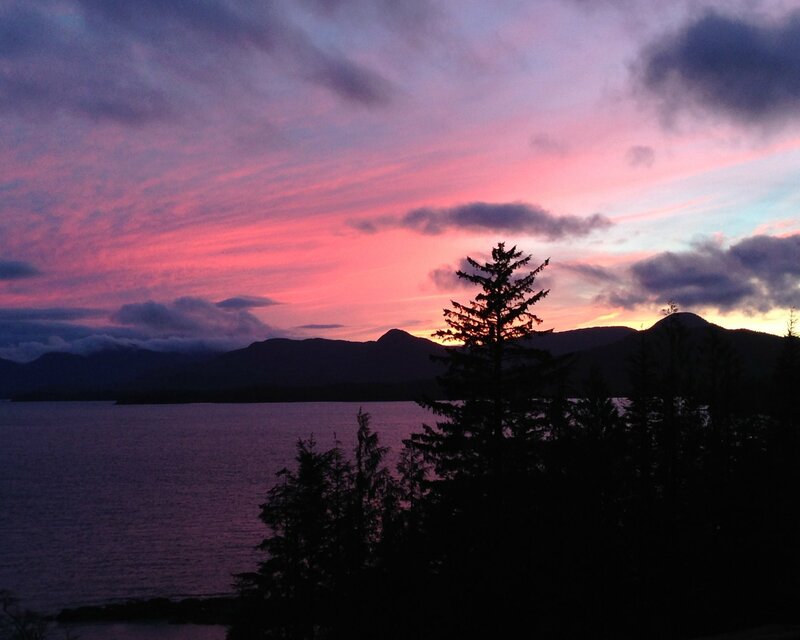 The Water Division is committed to providing residents and businesses of Ketchikan with pure and safe potable water as may be required for residential, commercial and industrial purposes. In order to accomplish this task, the Division is responsible for the maintenance and operation of over 32 miles of distribution system within the municipality, several reservoirs, and associated pump stations. Daily tasks of the Water Division include continuous monitoring and chemical testing to ensure water purity and quality at all times. The Water Division stands ready to assist its customers as efficiently and effectively as possible within guidelines established by federal and state law, the Charter of the City of Ketchikan, the Ketchikan Municipal Code and the ratepayers of the Utility as represented by the City Council. Ketchikan Public Utilities presently only provides potable water to our customers located within the City Limits and only within the area demarked between the United States Coast Guard Base south of Ketchikan to Ketchikan Ready-Mix to the north of town. Although the former Shoreline Service area is now within the City limits, KPU does not presently provide water service to that area. The individual property owners own and maintain their own systems. Plans are presently being developed to extend service northward to the Shoreline area and construction will begin when financing becomes available. Similarly to the south and beyond the Coast Guard Base, the Mountain Point and Shoup Street service areas are served by a potable water system owned and operated by the Ketchikan Gateway Borough. The City of Saxman also owns and operates a municipal water system operating within its City limits. With those exceptions, everything else is privately owned and the individual property owners are responsible for their maintenance. This includes the Herring Cove Water Users Association that serves a limited number of residences located within the Herring Cove area. An agreement is in place for bulk water sales by KPU to the Ketchikan Gateway Borough. 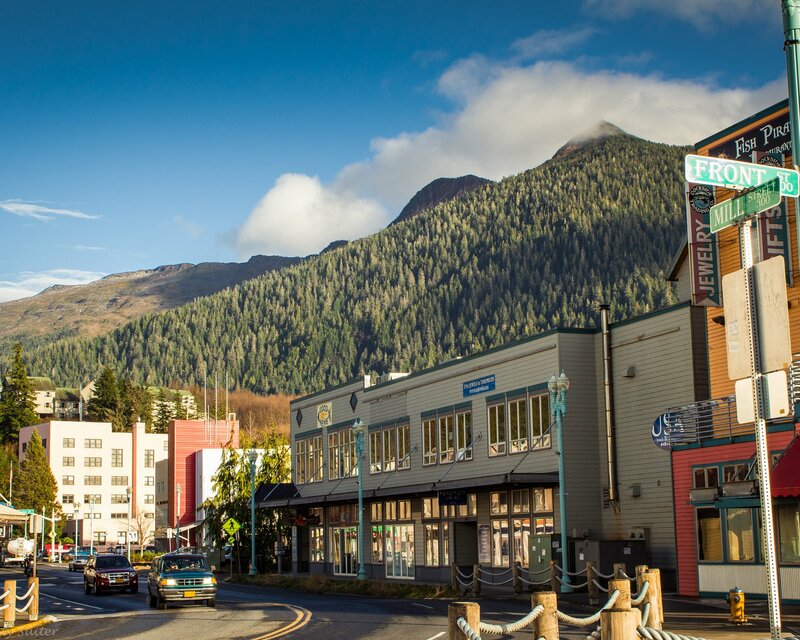 The Borough has already constructed a water main connecting the Mountain Point and Shoup Street service areas that will ultimately connect to Ketchikan’s municipal water system at the southernmost City limit. In the interim, private water haulers with certified tank trucks deliver water to individual residences and businesses on an as-needed basis for a fee. Ketchikan Public Utilities was established by the City of Ketchikan when it purchased the assets of Citizens Light, Power & Water Co. Inc. on June 25, 1935 for the sum of $954,000. It was the first city in the United States to own and operate all three of its own utilities – Electric, Telephone, and Water. The most important item that KPU’s Water Division has been involved in all year is ensuring continuing compliance with the EPA’s present Administrative Order (AO). 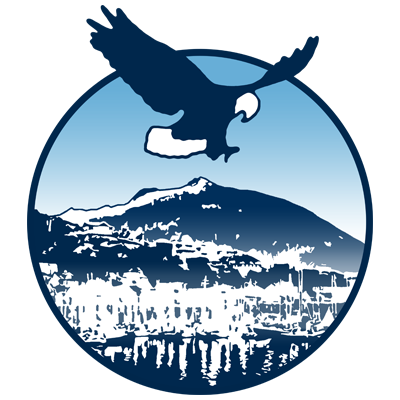 For the past seventeen years, this Order has allowed Ketchikan’s municipal water system to remain unfiltered and has saved the community much of the cost of constructing a water filtration plant with an estimated cost of well over $20-million as well as the additional annual operating costs for chemicals, electricity, and labor. Issued in July 1993, the AO required KPU to make several major system modifications, install additional instrumentation, and begin additional continuous water quality testing before we met EPA standards. Our drinking water must be analyzed for each of these identified contaminants and the results must be less than the maximum contaminant level (MCL) for Ketchikan to remain as an unfiltered system. 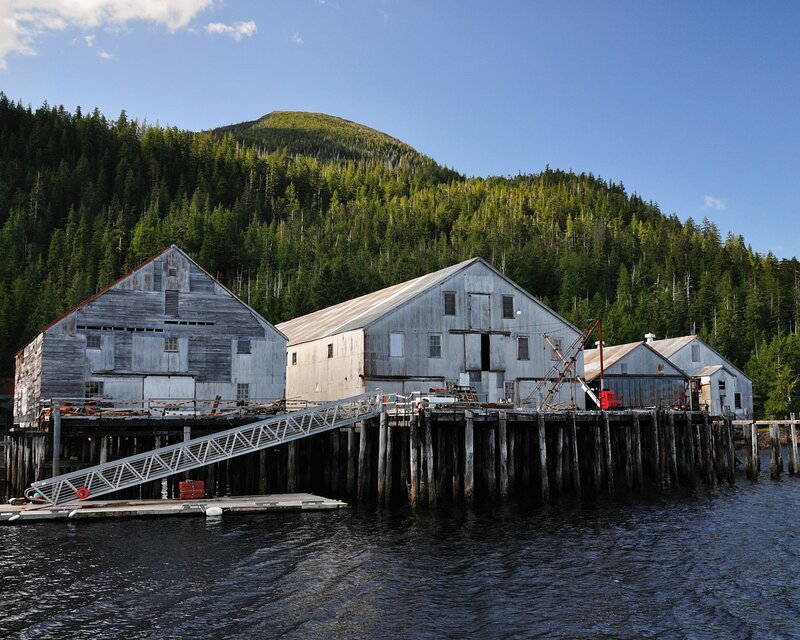 Since 1995, with the exception of a group of disinfection byproducts collectively identified as five different haloacetic acids (HAA5) and discussed in more detail in the annual Consumer Confidence Report, Ketchikan has remained in compliance with all aspects of the pertinent EPA regulations. 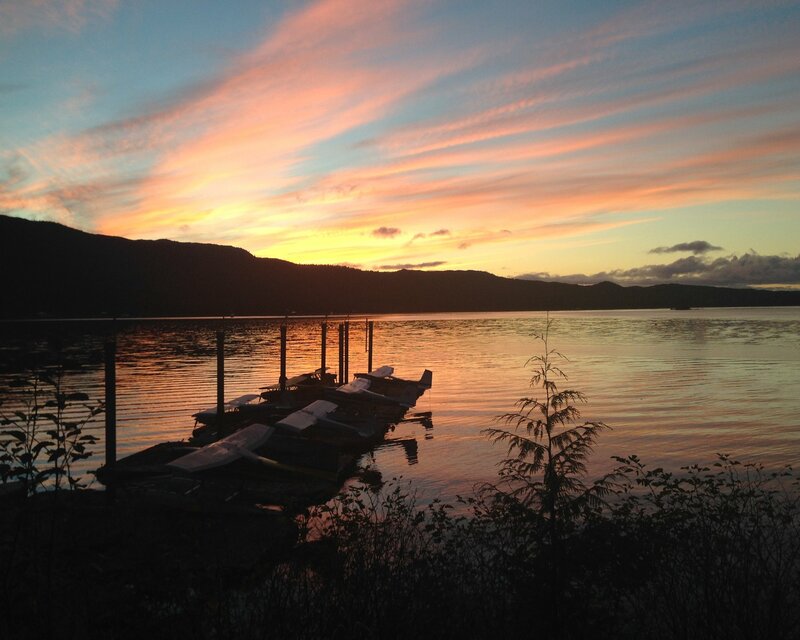 The Alaska Department of Environmental Conservation (ADEC) has sent Ketchikan a formal notice of violation of the Long-Term 1 Disinfection By-Products Rule and has required that the amount of haloacetic acids present in the municipal water system must be corrected in a timely manner. As reported in prior Consumer Confidence Reports, KPU has continued to make operational changes to reduce the formation potential of HAA5’s. KPU is continuing to actively flush hydrants throughout the community on a regular basis to minimize the amount of time that water remains within the system. Within operational constraints, we have also reduced the amount of unreacted chlorine residual entering the distribution system. These efforts have not had the desired effect and changes must be made to Ketchikan’s water disinfection methods. Since 2003, KPU has been working with CH2M Hill, a nationally known engineering firm, to develop an optimum solution that will reduce the amount of haloacetic acids present and bring Ketchikan into compliance with the Stage 1 DBPR. Our planned approach is to use both chlorine and ultraviolet light (UV) as dual disinfectants followed by ammonia injection to reduce the formation of disinfection byproducts. This combination is expected to reduce the amount of haloacetic acids formed and still provide adequate disinfection at all times. In July 2008, the Ketchikan City Council awarded a construction contract for $4.2-million dollars. The work at the Schoenbar Road is now almost complete and the new equipment should become fully operational during the summer of 2011. The existing pH Adjustment building has been retrofitted for ammonium hydroxide storage and pumping equipment to inject small quantities of ammonia into the water system. The reaction of ammonia with our present drinking water disinfectant, sodium hypochlorite (bleach) will form monochloramines, a disinfectant used widely since the 1930’s. Before we switch to these new disinfectants, a thorough public education program occurred in 2010 and will be repeated in 2011. It provided a good understanding of chloramination and its potential impacts to a limited number of KPU ratepayers. Fortunately, these impacts can be addressed with relatively simple mitigation measures. After chloramination disinfection begins, water samples will also continue to be collected quarterly throughout the system to confirm that Ketchikan is again in full compliance with existing EPA regulations including the Stage 2 Disinfectants/ Disinfection Byproducts and Long Term 2 Enhanced Surface Water Treatment Rules. This approach to reduce haloacetic acid formation by switching to chloramines for water disinfection has been successfully used by many major cities throughout the United States including Denver, Boston, Dallas, Portland, St. Louis, Indianapolis, Minneapolis, and San Francisco.  Although there are many UV disinfection facilities operating worldwide, this will be the first, relatively large, potable water UV facility built in Alaska and is of great interest to many other communities in Southeast as they wrestle with their own water quality issues.